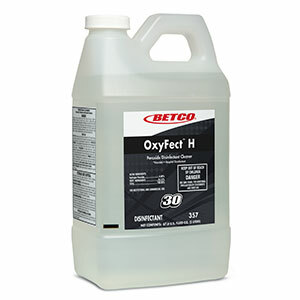 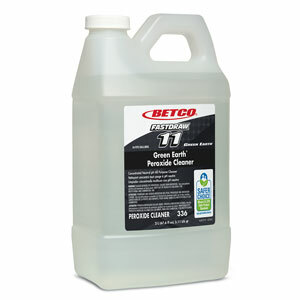 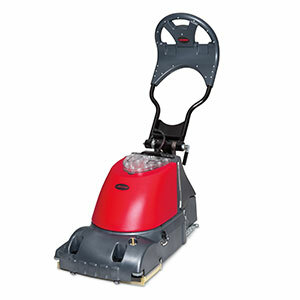 The Betco GeneSys 15 is the next generation cleaning system. 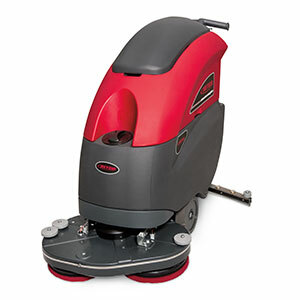 Even more exciting is the availability of optional cleaning tools that allow the closed loop cleaning system to be used on carpet, upholstery, vertical surfaces, and many other hard to clean areas. 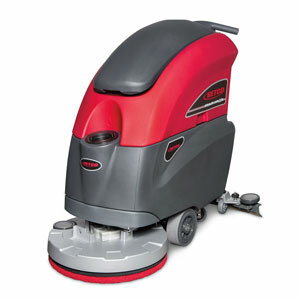 The cleaning tools create 4 machines in ONE! 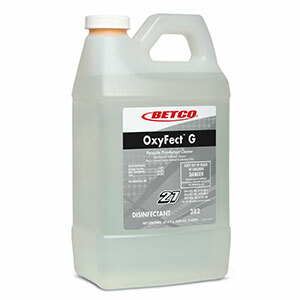 Experience the next generation in small area cleaning, Betco GeneSys 15.